So I’m sure I’m not the only one who reads books but also watched TV shows and movies. But I do find that when I discover they are based on a book I have to wonder if the book is better than the film version. Since I’m sure I’m not the only one like this I thought I would start a discussion about this. Because this is intended as a DISCUSSION post I’d like you to share your thoughts in comments below. If you don’t, then it won’t really work will it? To kick off the discussion I thought I’d start off with a bit of a list of some of the film versions of books I’ve seen that I either have read or want to read. 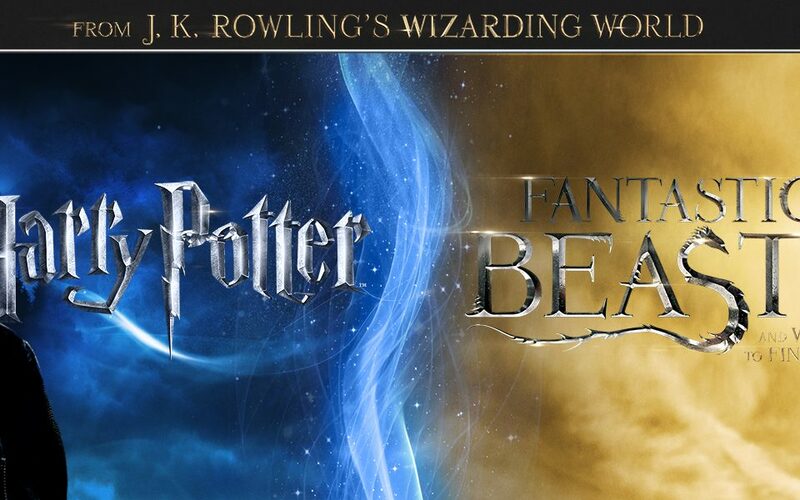 In coming weeks (I haven’t decided on how often I will add a new discussion posts) I will be exploring individual ones in more detail to explain WHY I want to read the books. I am going to make a note that if I think of other books to add to any part of this post I will be doing so. You never know, you might even be the ones to remind me of others! 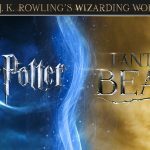 Pottermore inconsistencies…did you see them? I just can’t handle reading Vampire Books! I tried Twilight and Vampire Academy but gave up just after one book each. On the other hand, I have no problem watching them since I can just forward the gory parts without missing anything, so I’m watching Vampire Dairies though I haven’t read it yet! The show is pretty good, so I hope the books are better and you love it!!! There are lots of different types of vampire books. I did find those two quite childish in their interpretations of vampires. Whereas the Dark Hunter and Anita Blake series (both also heavily vampire focused) were more engaging I found. They haven’t been made into TV shows or movies though so I won’t be discussing them. But I have reviewed all (ok MOST) of the Dark Hunter series already. I heard the the 100 tv series is totally different?! I really like the tv series so I’m not sure if I’m going to read those..
There’s like the tiniest little line in the opening credits of the 100 that says it’s based on the books which made me grab a copy of the books and read them. I’ve tried LOTR a few times and I’ve never made it past Buckleberry Bridge. I just don’t think that style of writing is for me. I haven’t read ASOIAF yet, but a similar book I’d like to read is A Discovery of Witches. I watched the show and loved it! I’m not sure what ASOIAF is, what is that one? Sometimes I pick a book BECAUSE I know a TV show or movie are coming out, so that I can see how they will compare. I did give up on the True Blood books after the first one, but we watched the entire series. I will discuss what I thought of the differences because I’ve read most of the True Blood series. I read Harry Potter after watching the movie as well! I vaguely remember seeing the first in theaters, but around 11 years old, ABC had a run through of the movies and I never got to finish the first movie so I wanted satisfaction. 😂 I hated the Vampire Academy movie, though. Sorry…but not sorry? One of your’s is one I need to add to my list of one’s I’ve seen but not read!